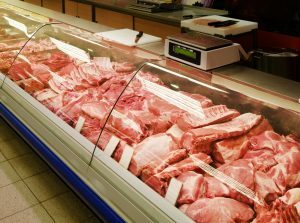 Chicken, pork, and beef producers should all see better days over the next 12 months in spite of specific challenges in each segment. The industry website Meating Place Dot Com notes one industry analyst, Jeremy Scott of Mizuho Securities, who says the worst is behind us in the chicken market. That specific market segment had one of its most difficult stretches in the last five years during December and January. 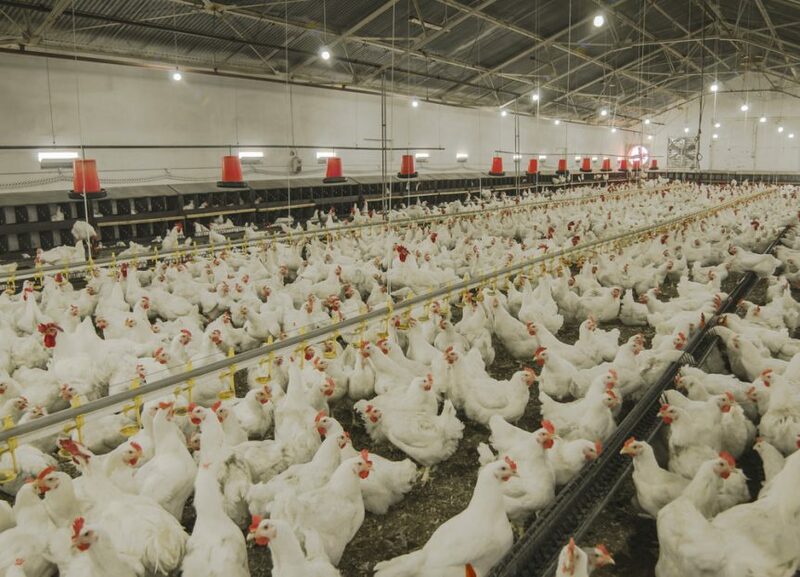 Scott says a “substantial improvement” in U.S. chicken profit margins will be powered by better exports and a less-than-expected ramp up in new capacity. 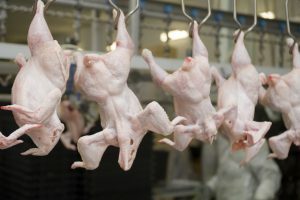 He says poultry margins are starting to move higher during a faster-than-expected price recovery and a boost in chicken products featured in both restaurants and retail establishments.